William John Alward Driver in the 68th O/S Depot Field Battery. Attestation papers: 339089 (1) – (2) Service File: PDF Signed the papers on the 12th of July 1916 in Vancouver. railroad fireman. Home: Coquitlam. born on the 21st of January 1892 Havelock, New Brunswick. Died on the 21st of July 1958 at Vancouver General Hospital, Vancouver, B.C. 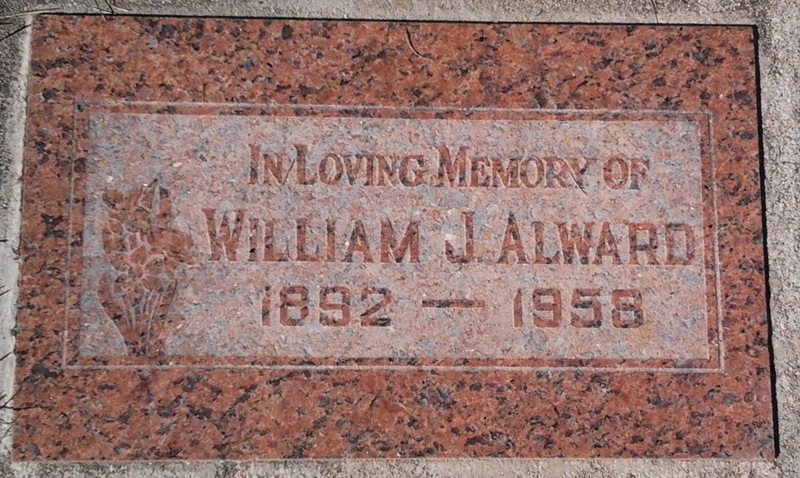 William is buried in the, Cranbrook General Cemetery. At his death home was, 121 9th Ave., Cranbrook, B.C.. And he was a locomotive fireman, for the C.P.R. And probably more siblings, and children.